Launched in 1980, Maxim Software Systems has been providing dental management solutions for over 30 years. Headquartered in Winnipeg, Canada, its software is used by thousands of dentists on three continents. On top of his B.Sc. and MBA credentials, Alex brings over 10 years of Management experience. His strong belief in human to human business first, brings to this role a desire to continue building relationships with our clients and their staff. 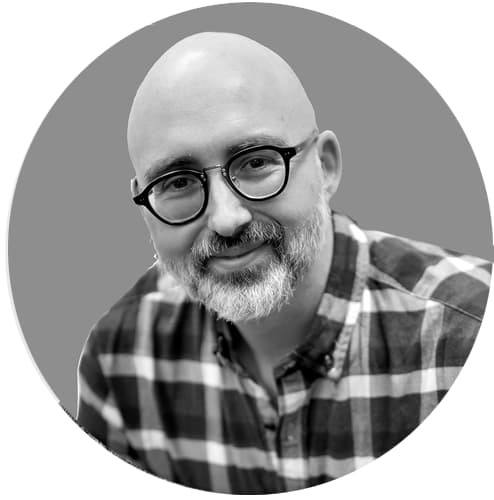 Throughout his time with Maxim Software Systems, Alex’s focus on collaboration with employees, stakeholders and our clients helped bring both Maxim and your practice to the next level. Alex has streamlined processes companywide and helped to ensure seamless day to day operations at Maxim. Through strategic planning and marketing Alex is helping to bring these ideas to practices directly and helping clients grow their practices. 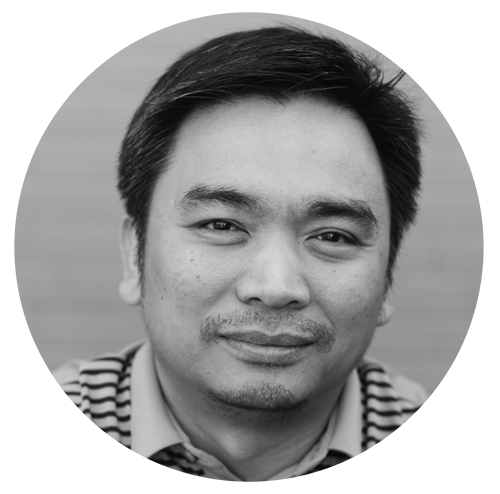 As the head of Maxim’s technology and production team, Chieu brings over a decade of solid industry and technical experience to the task of insuring that Maxim maintains its position at the forefront of practice management software providers. In overseeing the development of all new software features and components, Chieu maintains strong lines of communication with both the technical support department and Maxident users to ensure that all Maxident software continues to meet and exceed the requirements of our customers. 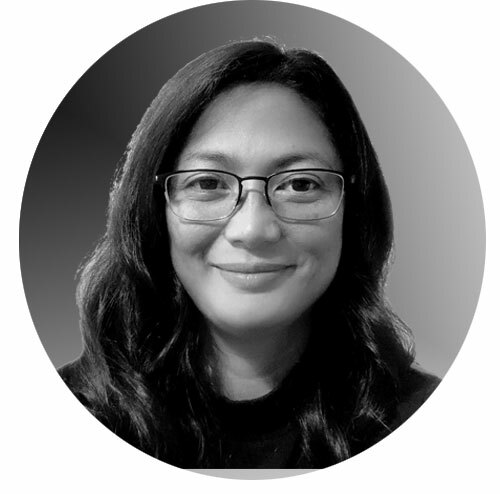 Cindy is a vital hub of Maxim’s head office, managing the company’s administrative functions and ensuring that all departments are functioning smoothly in addition to being a friendly, familiar voice to our software user family. Her years of dedicated service as an integral part of the Management Group mean that Cindy knows the company inside and out; providing our users with 100% at every level of service. Blair holds a Bachelor’s degree in Computer Science and a specialization in Databases, Datamining, and Software Engineering. 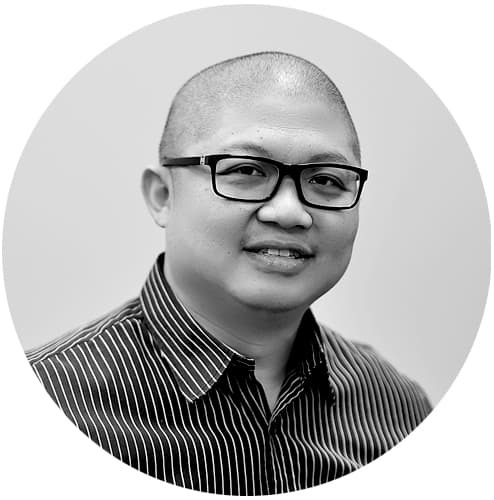 As the head of the Development Team, he is integral to the architecture and design of Maxident and is responsible for the software’s Development Process and Lifecycle. 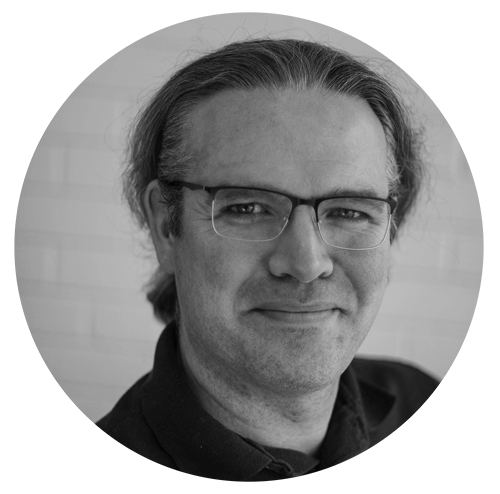 Blair and his team of experts are key in our overall strategy to offer our customers a top quality software program in Canada and internationally. Taylor holds a Bachelor’s degree in Computer Science and a Specialization in Graphics and User Interfaces. 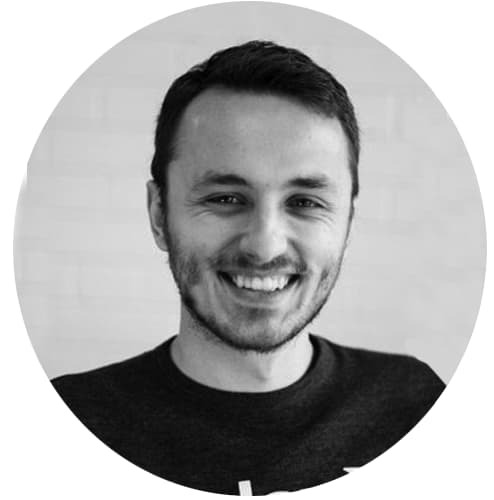 As the Scrum Master of the Development Team, he is integral for maintaining and adapting Scrum practices in our development team. 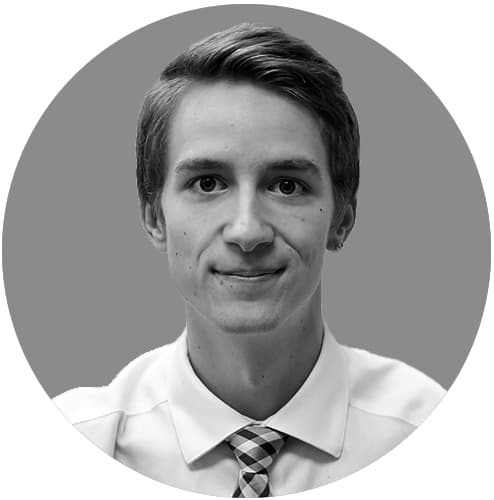 Taylor and his team of experts are key in our overall strategy to make our software development cycle as seamless and efficient as possible. Monica is committed to putting clients first. She is highly experienced in training and implementing software; her completed degrees in Sociology and Psychology provide her with the ability to understand our client’s needs and therefore train them effectively. She is creative in her training methods and she is always patient. 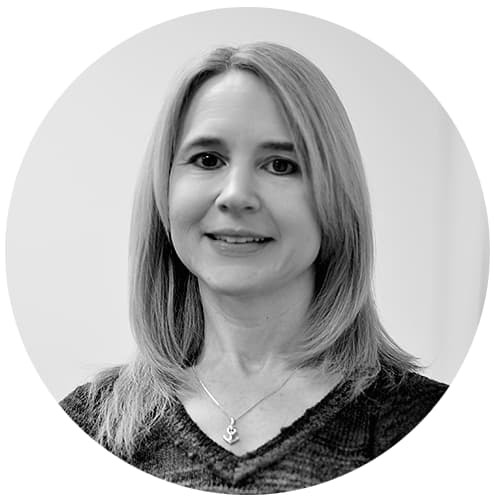 For over eight years she has worked with the Maxident family and brings that experience and knowledge to assist offices from the point-of-sale to becoming fully functional in Maxident. 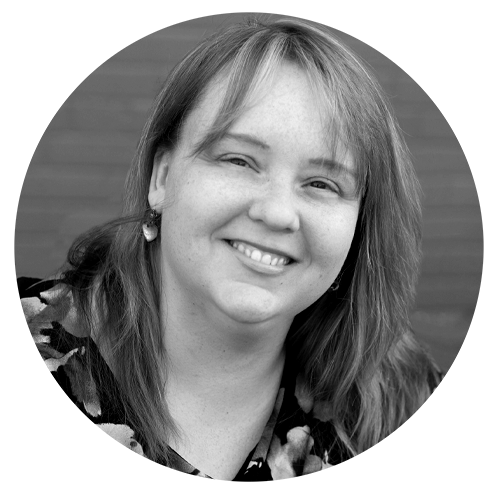 Monica has successfully implemented Maxident software and trained dozens of offices nationwide. Handling all new sales at Maxident, Christian’s expertise is finding the right software solution for every one of our new users. 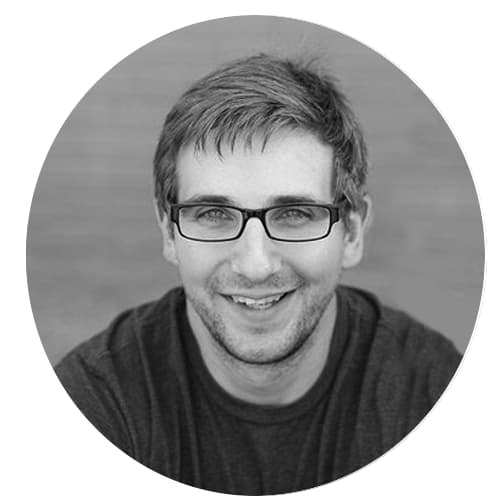 Christian is a self-proclaimed technology geek, and relationship builder. As the first point of contact, it is his purpose to empower you and your team with intelligent software and exceptional service. 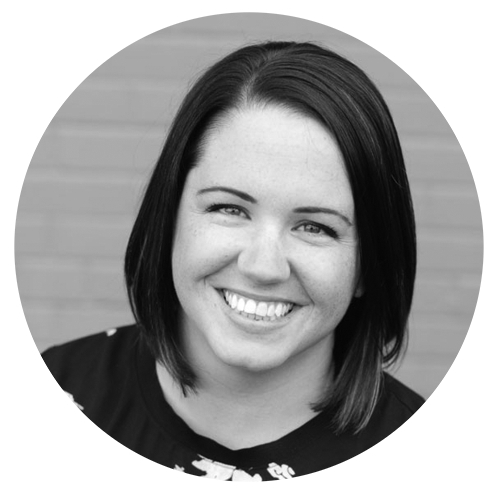 As a Trainer and Implementation Specialist, Shannon brings the skills of creativity and incredible patience to her role. 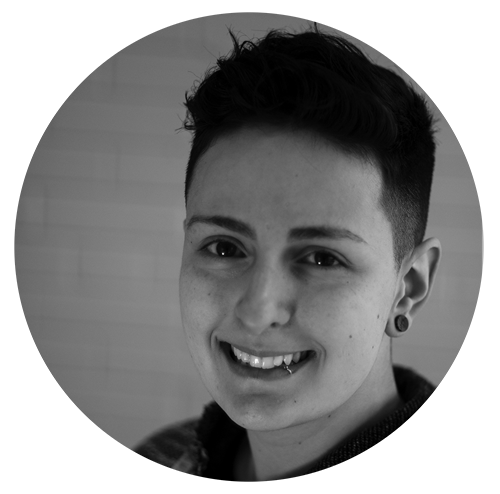 She holds a Bachelor of Education, as well as a Bachelor Of Arts and has been working in Adult Education for over two years. It is this, combined with her unique ability to develop long-lasting relationships, that makes her invaluable to our clients. Britt is personable, friendly, and level-headed. With a background in psychology, she is very attuned to people’s personalities and knows how to respond calmly in stressful situations. 4 years of training experience and 8 years in customer service gives her the unique ability of practicing incredible patience and providing exceptional service. 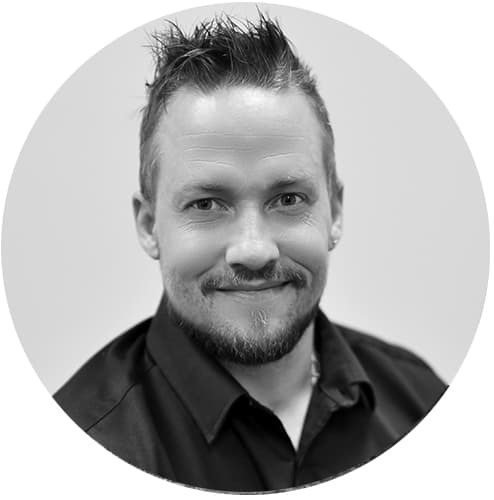 Jay brings a vast amount of experience and knowledge to the MaxiCare team. Not only does he have experience in tech support, but also in leadership, supervising, and tier 2 technical issues. 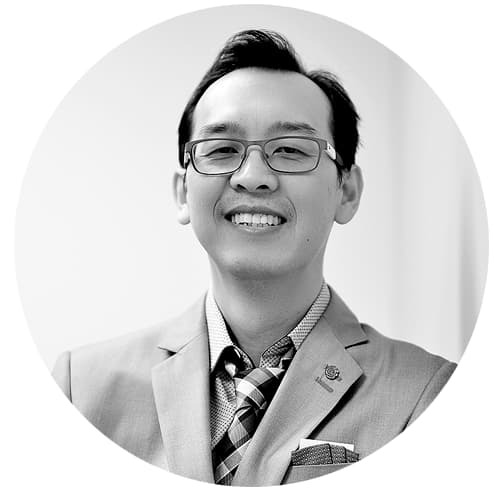 He carries a Bachelor of Science degree as well as a degree in Marketing Management, both of which provide him with the necessary tools to meet and exceed customer expectations. Noel graduated with a B.Sc in Computer Science and has been working in technical support for ten years. As a dedicated support technician for his MaxiCare team, he resolves issues quickly and efficiently with his focus centered on customer satisfaction. 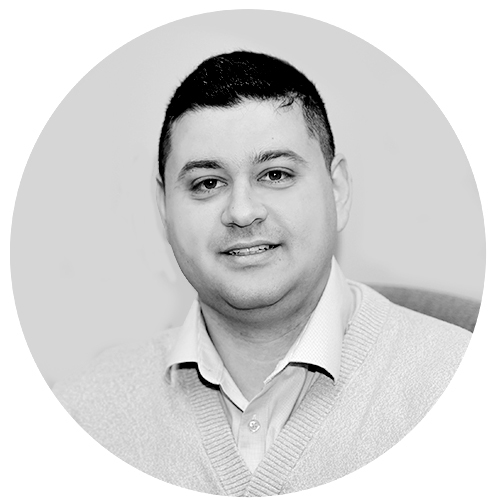 Trevor holds over ten years’ experience in technical support and a Network Administration diploma from CDI. He excels in customer service, has a passion for solving problems, and strives to make every experience an exceptional one.